Published October 18, 2018 at 806 × 806 in . 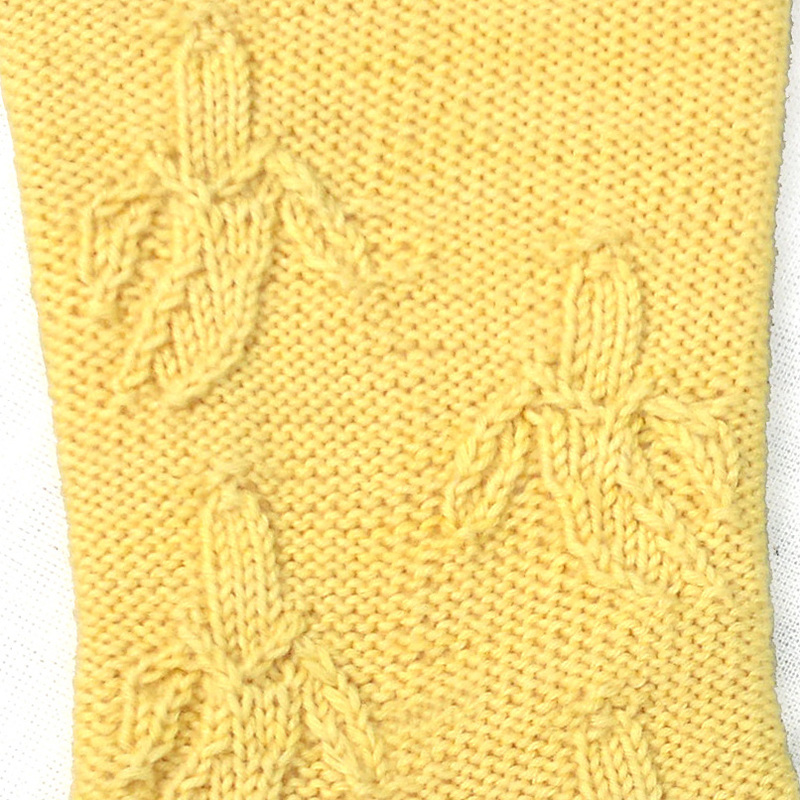 . . fruit socks . . .